According to The American Cancer Society’s website estimates for bladder cancer in the United States for 2019 are about 80,470 new cases of bladder cancer (about 61,700 in men and 18,770 in women and about 17,670 deaths from bladder cancer (about 12,870 in men and 4,800 in women. 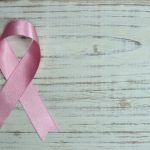 The rates of new bladder cancers and deaths linked to bladder cancer and have been dropping slightly in women in recent years. In men, incidence rates have been decreasing, but death rates have been stable. Bladder cancer is also the fourth most common cancer in men, but it’s less common in women. Recently, Johnson & Johnson’s drug Balversa, the first targeted therapy for advanced bladder cancer, gained U.S Food and Drug Administration approval. As reported, J&J stated the drug will be priced from $10,080 to $22,680 for a 28-day supply, depending on the dose. 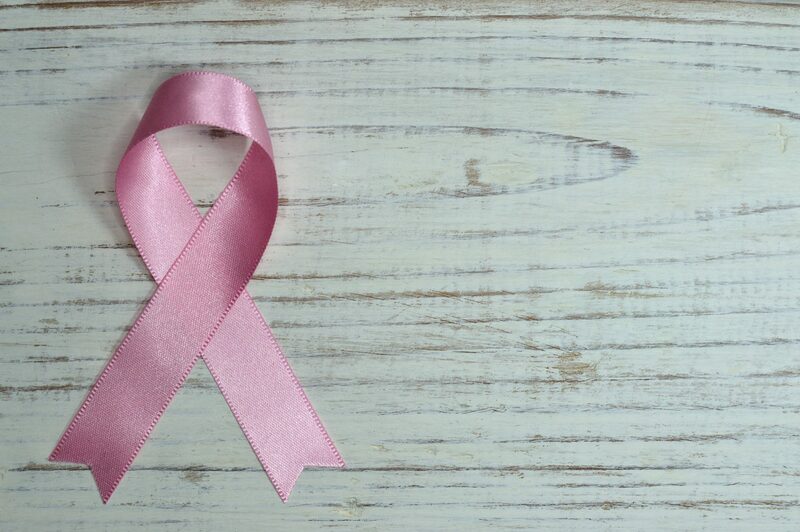 The drug can reportedly be used by patients whose cancer has advanced during the chemotherapy or having specific genetic alterations known as FGFR3 or FGFR2. Balversa acts as FGFR inhibitors, that hinders the growth factor receptors leading in cell growth and division. The drug is chemically known as erdafitinib. 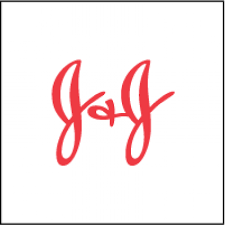 Dow 30 component Johnson & Johnson (JNJ) is a worldwide healthcare focused company that embraces research and science so that it can provide customers with innovative ideas, products, and services. To learn more about Johnson & Johnson (JNJ) and to continue to track its progress visit the Vista Partners Johnson & Johnson Coverage Page.